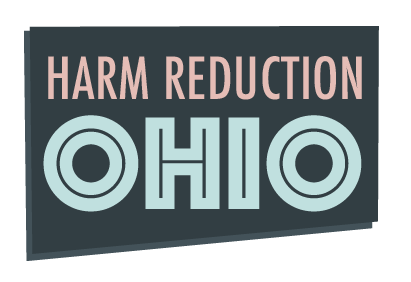 Harm Reduction Ohio is a non-profit that works for the well-being of people who use or have used drugs. We provide services and support to a population too often stigmatized, criminalized and discriminated against. If you can, please volunteer your time or make a cash donation to support our work.